Students often face a dilemma as soon as they complete their 12th standard thinking which career path to choose. Those interested in medicine frantically browse through various MBBS colleges in India only to know about the high payment seat prices or the tough cut off marks to enroll in a college of their dreams. Does that mean that such students aspiring to become doctors cannot choose this stream? MBBS admission consultants in India come to your rescue during such a situation helping you choose the right college in India and abroad. China is coming up as one of the most preferred further education destinations globally. The government of China is investing a huge sum on schools, colleges and special courses. 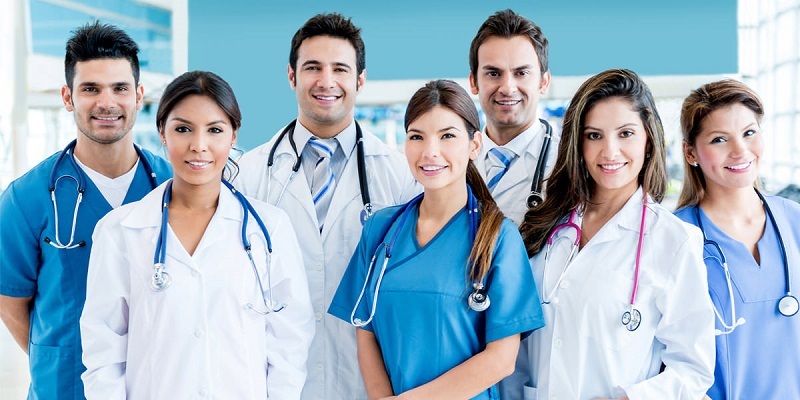 At this point of time, if you seek admission in an MBBS college in China, you get benefited by a global culture, students from all across the globe, better faculties and state of the art modern laboratories most needed to understand the in-depth studies of an MBBS degree. The government in China is giving special concessions to students trying for MBBS. Cheap and efficient hostel lodging and food is arranged for students coming from India to make it easy for them to study and stay in China. Career consultants give you support, counseling and personalized guidance required for the enrollment procedure and for further studying MBBS in China. They have direct connections with the MBBS colleges in China thereby helping students get admissions in the management or the NRI quota seats. They also guide the students to seeking scholarships and accommodations in good hostels. Educational Consultants offer dedicated services to providing admissions to students in China and elsewhere in elite MBBS universities and colleges. The MBBS admission consultants take it upon them to guide the students wisely in this phase of their life. These educational consultants do not only help students get MBBS admission in China, but also help them get desirable hostel facilities.